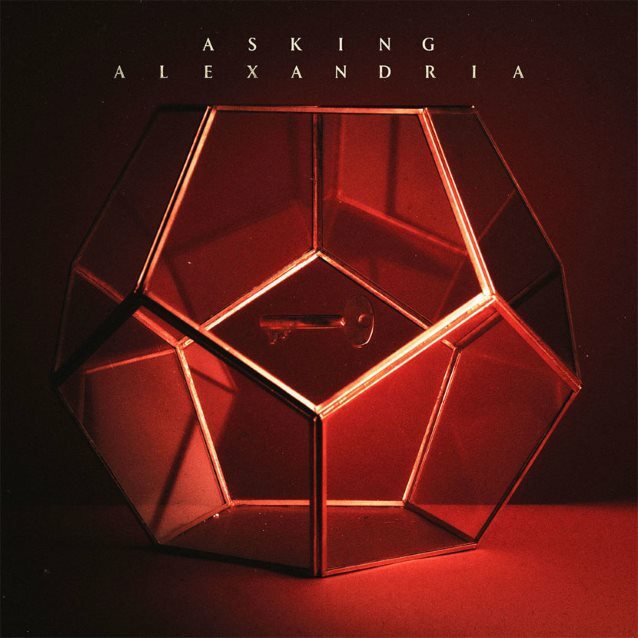 “Alone In A Room”, a brand new song from the U.K. metalcore band ASKING ALEXANDRIA, was premiered earlier tonight on BBC Radio 1‘s “Rock Show With Daniel P. Carter” and can now be streamed using the widget below. The track is taken from ASKING ALEXANDRIA‘s new, self-titled album, which will be released on December 15 via Sumerian. The disc marks the group’s first full-length effort with singer Danny Worsnop since he rejoined ASKING ALEXANDRIA in the fall of 2016.